NEW BGRE WEB SITE-MORE MLS IN LESS TIME! Most realtors’ web sites mostly just show off their own listings. But, as a home buyer pre-searching on the Internet, wouldn’t it be better to see all the MLS listings–by price and neighborhood–all in one place? 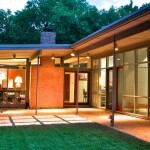 If you’re searching in upscale Dallas areas, you’re going to love the new billgriffinrealestate.com. See how fast and easy it is on your computer or smartphone. 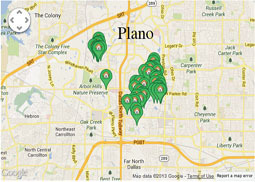 Point, click, find your dream home. 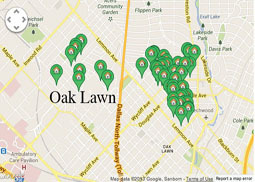 Quick-search technology includes interactive area maps. 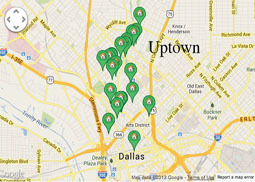 Now home searching in upscale Dallas areas is faster and easier than ever. 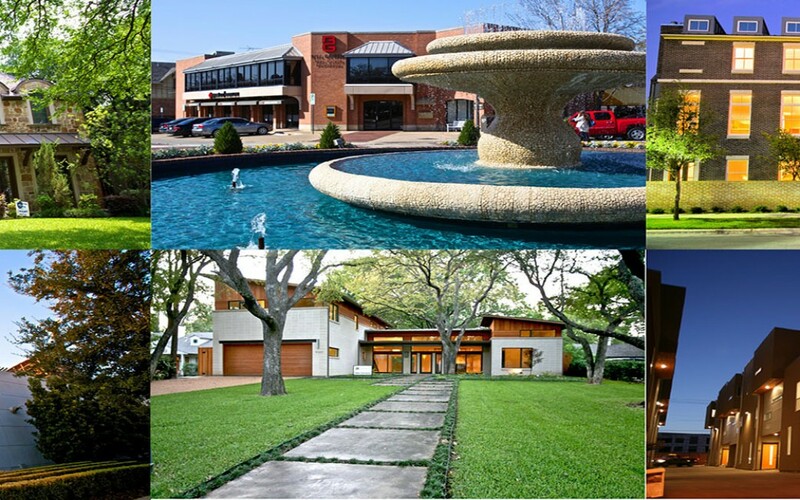 You have at your fingertips a regularly updated database of some of the best real estate on earth: literally all the houses and condominiums currently for sale. 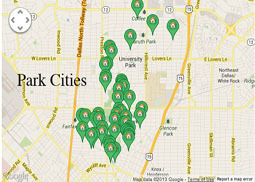 Start your MLS Quick Search by simply choosing a neighborhood from the drop-down menu. Then if you want, choose a minimum and maximum price, type of resi- dence (single- or multi-family), # of bedrooms and baths. When you click search (or tap on a touch screen), you’ll go to a new page with all the Multiple Listing Service homes in that neighborhood. Click for more information and photos. 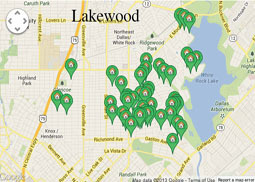 You’ll also see an interactive map of the area with each listing identified by a house icon. 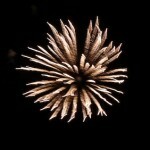 Cursor over one and a small photo with asking price appears. Interested? Click for more info and photos. You can put one or more “favorites” in your own “folder” to save and come back to. You’ll sign in with your own password. You can share your favorites with family, friends and associates. Share them by email or text, or post them on Facebook or other social media sites. 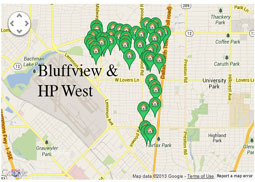 Anyone can use the quick-search technology and interactive maps, whether you already have a realtor or not. 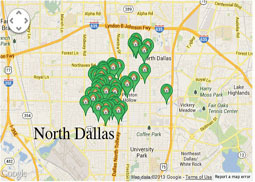 Any of our many agents who specialize in upscale Dallas areas can show you any of the listings. 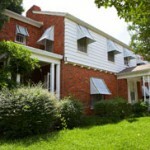 By the way, we do feature our own listings on the site. In fact, we believe that this quick-search technology and MLS database will attract more people to the site where they’ll see our exclusives. 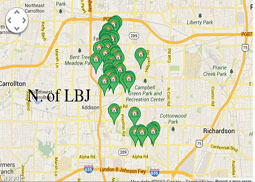 By including all the listings by all the realtors in the area, we suspect that some of those realtors will use this new site.